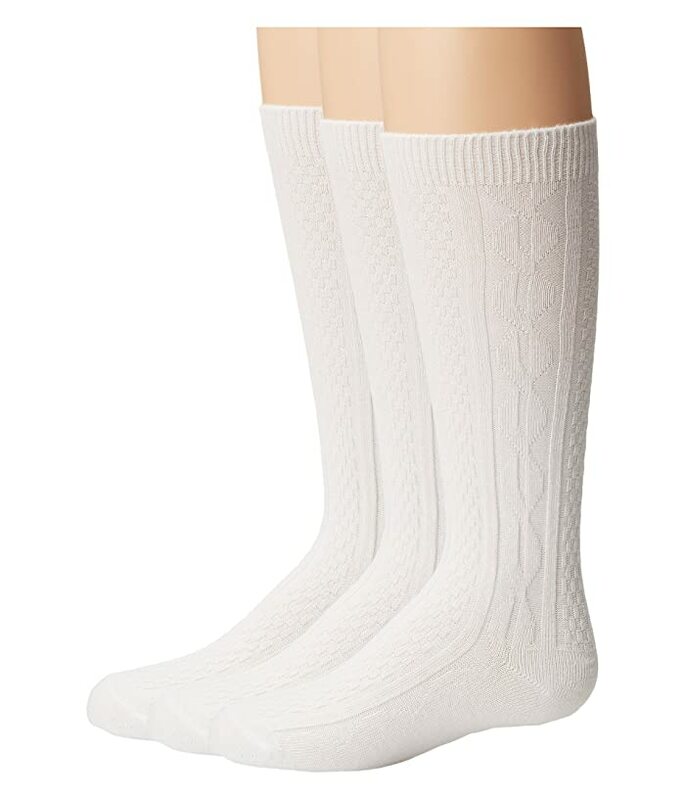 Add a touch of class to your wardrobe with the Seamless Classic Style Six Pack. 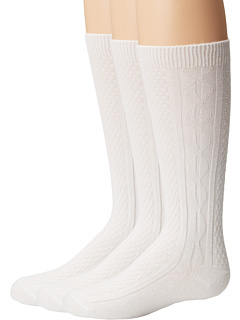 Delicate cable knit design decorates the feminine silhouette of these elegant socks. 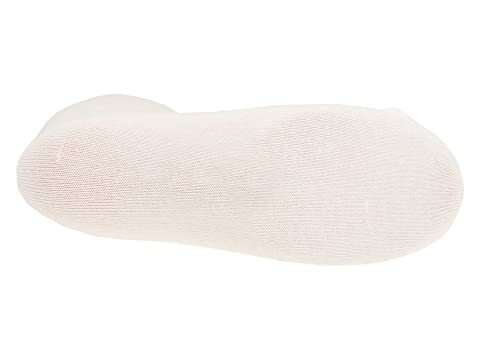 Seamless fit provides excellent comfort and a cleaner look. 78% cotton, 21% nylon, 1% spandex.